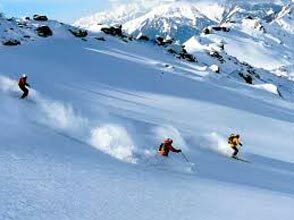 Short Escape to Mussoorie is a well-planned package offering the best of sights and sounds of this lovely place. 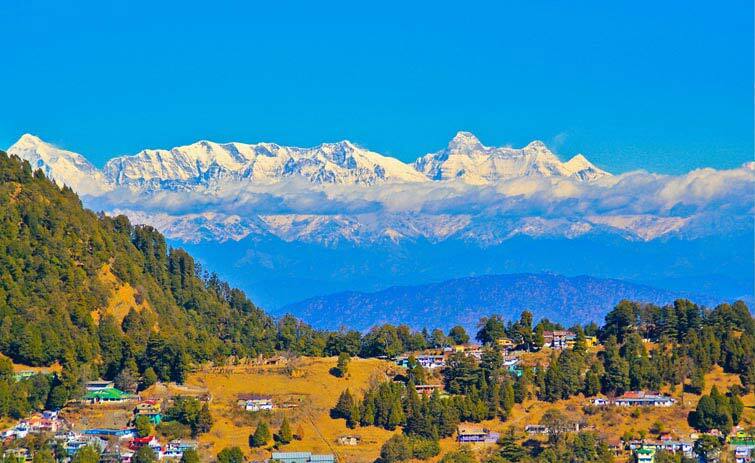 Treat your eyes to the views of the lush greenery and surrounding Shivalik ranges. In the span of 3 days and 4 nights, you visit attractions like Snow View Point, Mall Road, Kempty Fall, Gun Hill and more. After you reach Delhi, leave for Mussoorie early in the morning. Stop for lunch on the way. Evening arrival in Mussoorie. Complete the check-in formalities and settle down. The evening is at leisure. Indulge in the activities of your interest. 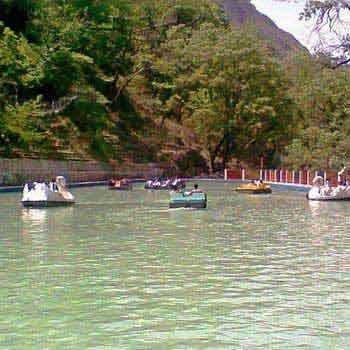 Located at an altitude of 2005 m above the sea level, Mussoorie receives a decent number of national and international tourists each year. 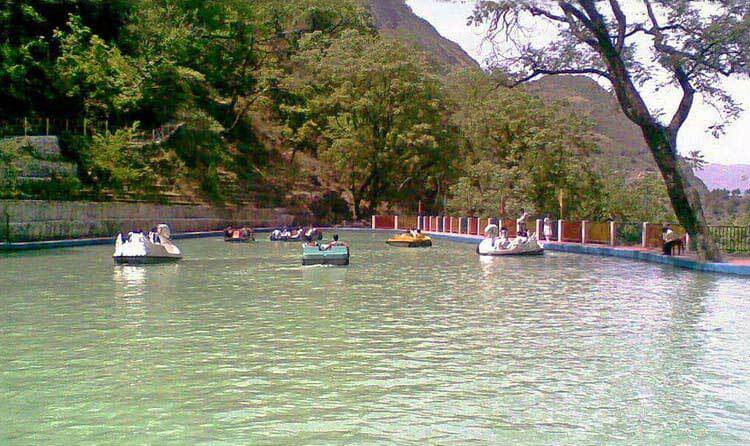 Serene ambiance, cool breeze, various attractions and pleasant weather allure tourists from all around. Take a stroll in the nearby locations and explore the surroundings on your own. 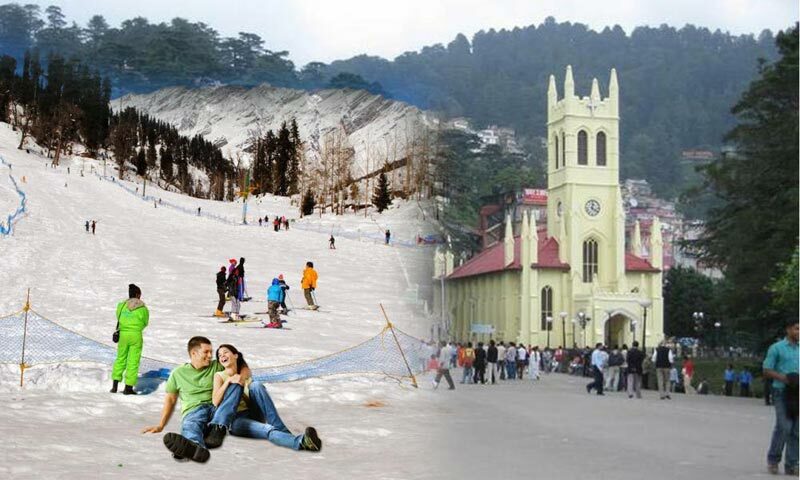 After breakfast on the second day, embark on sightseeing both in and around Mussoorie. The place is a perfect region for long walks and hiking. The Camel's Back Road just a camel hump shaped road where you can go for nature walks. Situated on the hill tracks about 15 km from Mussoorie is the Kempty falls (take a dip and feel refreshed); observing the whole view the Gun Hills has to offer is simply a breathtaking experience. 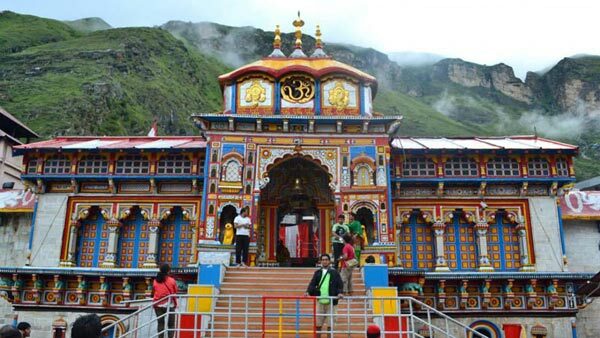 There are many other destinations like Lal Tibba (second highest point here offering mesmerizing views), Happy Valley (Tibetan settlement), Company Garden or Municipal Garden (a lush spot popular for organizing picnics), and Tibetan Buddhist temples etc that are worth-visiting. You can also enjoy the ropeway ride to the Snow View Point. At the evening you return back to the hotel. after breakfast, the day is at leisure you have the whole day to relax and decide on things you want to do. You can simply walk around the market for shopping or take a stroll at the Mall Roadwhile enjoying the view. The Mall Road is the place where you can see all the action. 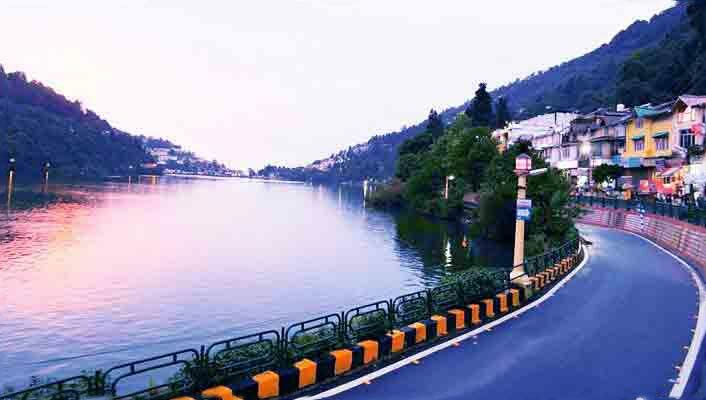 This road stretch bustles with tourist activity. There are several shops selling clothes, hats, wooden items, handicrafts and more, enjoy hot soup or chilling ice cream. Take a walk here while the cool breeze brushes past your face. If you want, you can also partake in adventure activities such as Zip swing, Zip lining, Valley crossing, Rappelling, Clock Climbing and so on. In the evening, enjoy the facilities at the hotel. In the morning, after breakfast, check -out from the hotel and leave for Delhi. On arriving at the airport/railway station, continue your onward journey.